The complete schedule for the San Antonio Rampage hockey team. Popular shows coming to Austin. Powered by Ticketmaster. Popular shows coming to Dallas. Powered by Ticketmaster. Upcoming events at the Toyota Stadium, Frisco Texas. Powered by Ticketmaster. Utep Dinner Theatre's schedule of events. Powered by Ticketmaster. Popular Concerts coming up in Beaumont. Powered by Ticketmaster. Popular family events coming up in Beaumont. Powered by Ticketmaster. Beaumont Civic Center's schedule of events. Powered by Ticketmaster. Bayou Music Center's schedule of events. Popular concerts coming up in San Antonio. Powered by StubHub. Texas Motor Speedway's schedule of events. Jo Long Theatre's schedule of events. Powered by Ticketmaster. Ford Park's schedule of events. Powered by Ticketmaster. Popular theater events coming up in El Paso. Powered by Ticketmaster. Texas Club's schedule of events. Laredo Energy Arena's schedule of events. Popular family events coming up in El Paso. Powered by Ticketmaster. El Paso County Coliseum's schedule of events. Powered by Ticketmaster. The Plaza Theatre Performing Arts Center's schedule of events. Powered by Ticketmaster. Dr Pepper Arena's schedule of events. Dugan Wellness Center's schedule of events. Powered by Ticketmaster. Popular concerts coming up in El Paso. Powered by StubHub. Popular theater events coming up in Beaumont. Powered by Ticketmaster. Bruton Theatre's schedule of events. 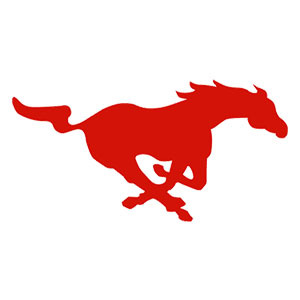 The complete Southern Methodist Mustang football schedule. Studio Theatre Utep's schedule of events. Powered by Ticketmaster. 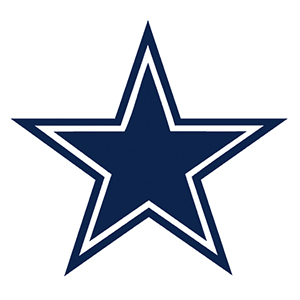 The complete Dallas Cowboys season schedule. Popular concerts coming up in Dallas. Powered by StubHub. Selena Auditorium At The American Bank Center's schedule of events. Powered by Ticketmaster. Popular family events coming up in Dallas. Powered by Ticketmaster. 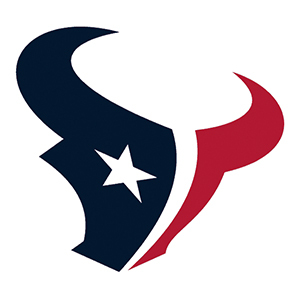 The complete Houston Texans season schedule. 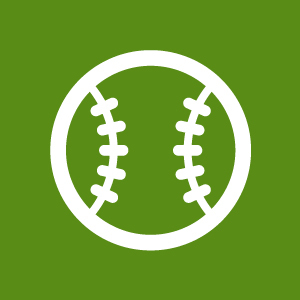 The complete Texas Rangers season schedule. 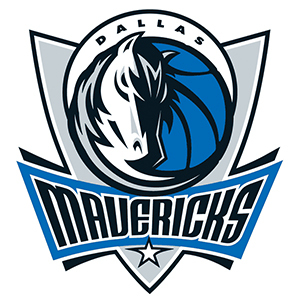 The complete Dallas Mavericks season schedule. 365 things to do in Austin Texas. Popular shows coming to Houston. Powered by Ticketmaster. Popular shows coming to San Antonio. Powered by Ticketmaster. 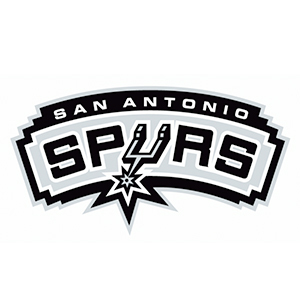 The complete San Antonio Spurs season schedule. Concrete Street Amphitheater's schedule of events. Popular Concerts coming up in Corpus Christy. Powered by Ticketmaster. Clarence Muse Cafe Theater's schedule of events. 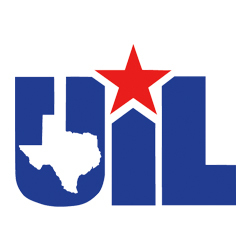 Cedar Park Center's schedule of events. Casa Manana's schedule of events. Powered by Ticketmaster. Popular family events coming up in Corpus Christy. Powered by Ticketmaster. Popular theater events coming up in Corpus Christy. Powered by Ticketmaster. The complete Dallas Stars season schedule. Cowboys Stadium's schedule of events. Cotton Bowl's schedule of events. Powered by Ticketmaster. Illusions Theater At The Alamodome's schedule of events. Powered by Ticketmaster. 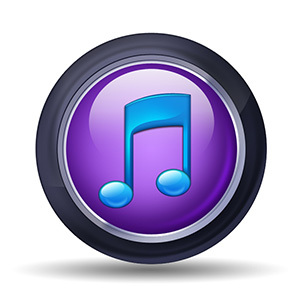 Events for tech startups in the Dallas and Fort Worth area. Popular shows coming to Fort Worth. Powered by Ticketmaster. The Dallas Events Center At Texas Station Gambling Hall & Hotel's schedule of events. Powered by Ticketmaster. House of Blues Houston's schedule of events. Pharr Events Center's schedule of events. The complete schedule for the Huston Aeros hockey team. Popular family events coming up in Houston. Powered by Ticketmaster. Popular concerts coming up in Houston. Powered by StubHub. The complete Houson Astros season schedule. Freeman Coliseum's schedule of events. Powered by Ticketmaster. Music Hall at Fair Park's schedule of events. American Airlines Center's schedule of events. American Bank Center Arena's schedule of events. Powered by Ticketmaster. Allen Event Center's schedule of events. Abraham Chavez Theatre's schedule of events. Powered by Ticketmaster. 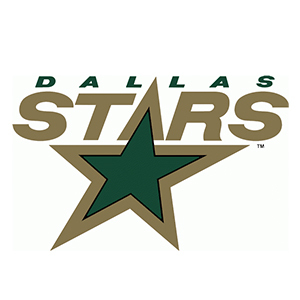 The complete schedule for the Texas Stars hockey team. GEXA Energy Pavilion's schedule of events. Mesquite Arena's schedule of events. 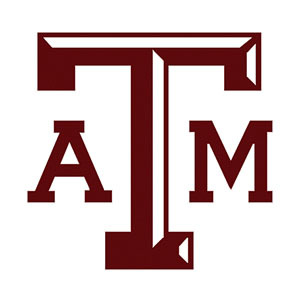 The complete Texas A&M Aggies baseball schedule. House of Blues Dallas's schedule of events. Hobby Center's schedule of events. Hackathons in the Dallas Fort Worth area. State Farm Arena's schedule of events. Reliant Arena's schedule of events. Powered by Ticketmaster. Popular concerts coming up in Austin. Powered by Ticketmaster. Reliant Center's schedule of events. Powered by Ticketmaster. Reliant Park's schedule of events. Powered by Ticketmaster. Reliant Stadium's schedule of events. Little Carver Theatre's schedule of events. Powered by Ticketmaster. Laurie Auditorium's schedule of events. Leonard E Merrell Center's schedule of events. Powered by Ticketmaster. Popular family events coming up in Austin. Powered by Ticketmaster. Lila Cockrell Theater's schedule of events. Powered by Ticketmaster. At&t Center's schedule of events. Powered by Ticketmaster. 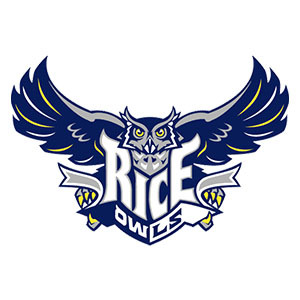 The complete Rice Owls football schedule. Majestic Theatre Dallas's schedule of events. Mcfarlin Auditorium's schedule of events. Powered by Ticketmaster. Majestic Theatre San Antonio's schedule of events. Mcallen Civic Auditorium's schedule of events. Powered by Ticketmaster. Mcallen Convention Center's schedule of events. Powered by Ticketmaster. Wise Family Theatre's schedule of events. Powered by Ticketmaster. Utep Magoffin Auditorium's schedule of events. Powered by Ticketmaster. Arlington Theatre's schedule of events. Lucky Eagle Casino's schedule of events. 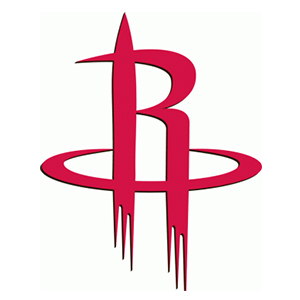 The complete Houston Rockets season schedule. 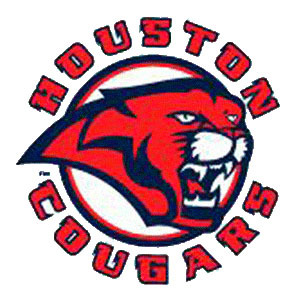 The complete Houston Cougars schedule. 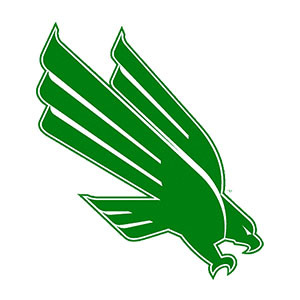 The complete North Texas Mean Green schedule. 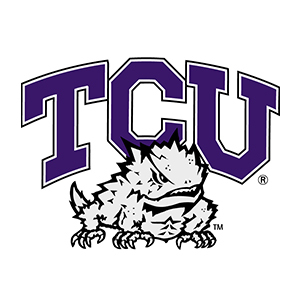 The complete TCU Horned Frogs schedule. 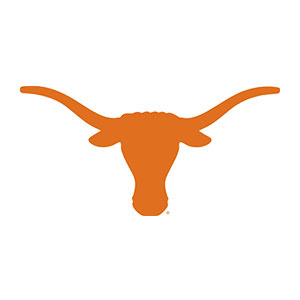 The complete Texas Longhorns schedule. 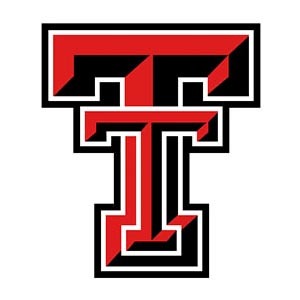 The complete Texas Tech Red Raiders schedule. 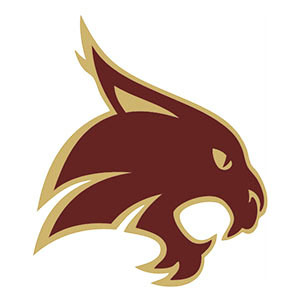 The complete Texas State Bobcats schedule. 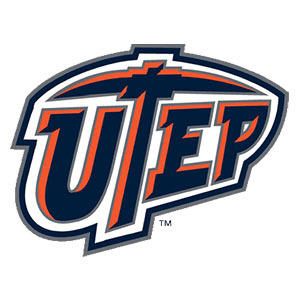 The complete UTEP Miners schedule. 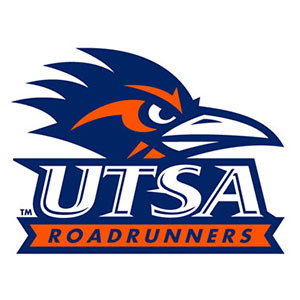 The complete UTSA Roadrunners schedule. The complete Texas A&M Aggies schedule.